The world is a pretty gross place, so it's important to keep as much of it clean as you possibly can, particularly the items you have on you all of the time, such as your iPhone and its case. The Smart Battery Case is mostly silicone making it fairly easy to clean, so it should only take you a few minutes. Lucky for us, the Smart Battery Case is mostly made out of silicone on the exterior, so keeping your case clean is pretty easy. For most dirt, dust, and smudges, you shouldn't need anything more than a lint-free microfiber cloth. 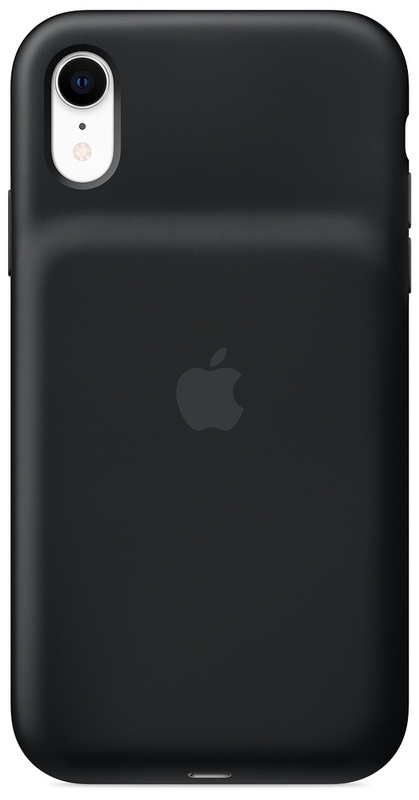 Remove your iPhone from the Smart Battery Case. 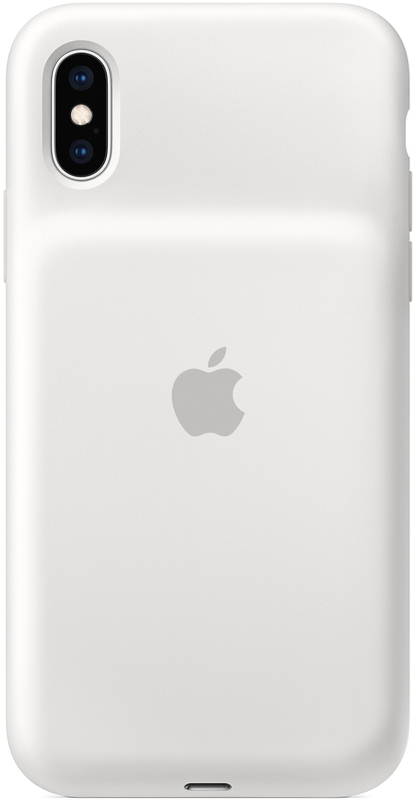 Thoroughly wipe down the Smart Battery Case with a lint-free microfiber cloth. If you have a particularly tough spot of dirt or grime, you can get the cloth lightly damp to help you out! 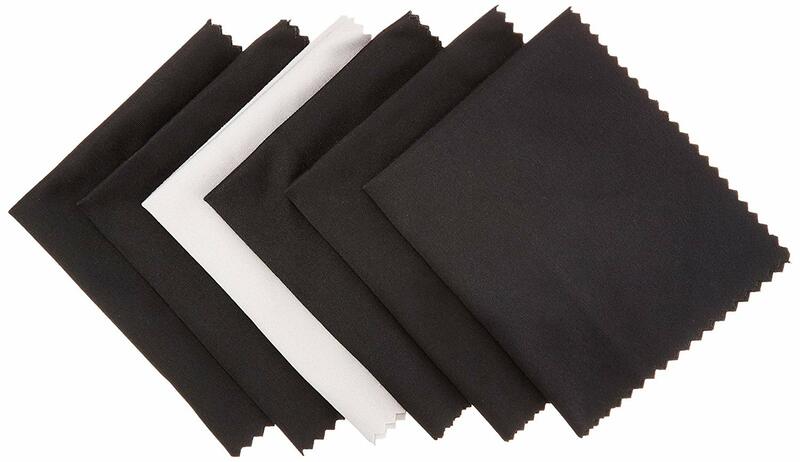 A microfiber cloth like these from AmazonBasics is an absolute must. It won't cause any abrasions to your case and wipe off everything from grime to fingerprints. 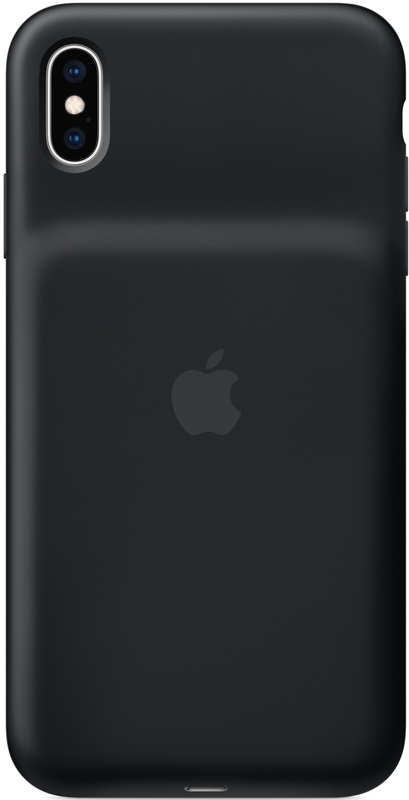 The new Smart Battery Case lets you carrying a battery around with you, meaning you can get more done on your iPhone throughout the day even if you need to be away from a wall outlet!